Lips to define the vermillion boarder and add volume to the body of the lips. Hyaluronic acid is a naturally occurring substance within the body which is found the deep layers of the skin known as the dermis, and one of its functions is to keep skin smooth and healthy by helping it retain water. As we age our body’s production of hyaluronic acid gradually declines, resulting in visible signs of ageing. 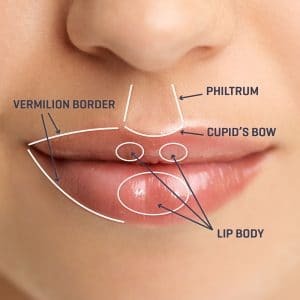 Natural lines and wrinkles deepen; lips lose their fullness; lines appearing around the mouth and nose area, and cheeks lose volume giving them a sunken and hollow appearance. Dermal Fillers are a manmade, non-animal, substance that mimics the body’s natural depleted hyaluronic acid. The semi-permanent fillers provide safe, long-lasting and natural looking results. Most importantly, we are fully qualified and insured to inject fillers. 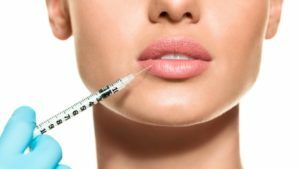 Dermal Fillers in Sawbridgeworth, Hertfordshire and are with 30 mins drive of Bishops Stortford, Epping, Sheering, Harlow, Hatfield Heath, Hatfield Broad Oak, Birchanger, Takeley, Stansted Mountfitchet, Manuden, Fyfield, Elsenham, Hoddesdon, Furneux Pelham, High Easter, Henham, Chipping Ongar, Hertford, Widdington, Clavering,Theydon Bois and other surround towns in Essex, Herts and London.